When your service demands require higher operating pressures and temperatures, high-performance (HP) butterfly valves usually get the nod over resilient-seated butterfly valves. Specific applications for HP might include hot water/steam or high-rise building structures, where the weight of the water column might exceed the pressure capabilities of a resilient-seated valve. Dead-End Lug Butterfly Valves, in 2” to 24”. Lug and Wafer Butterfly Valves, in 2” to 48”. High-Performance Butterfly Valves, in 2-½” to 24”. 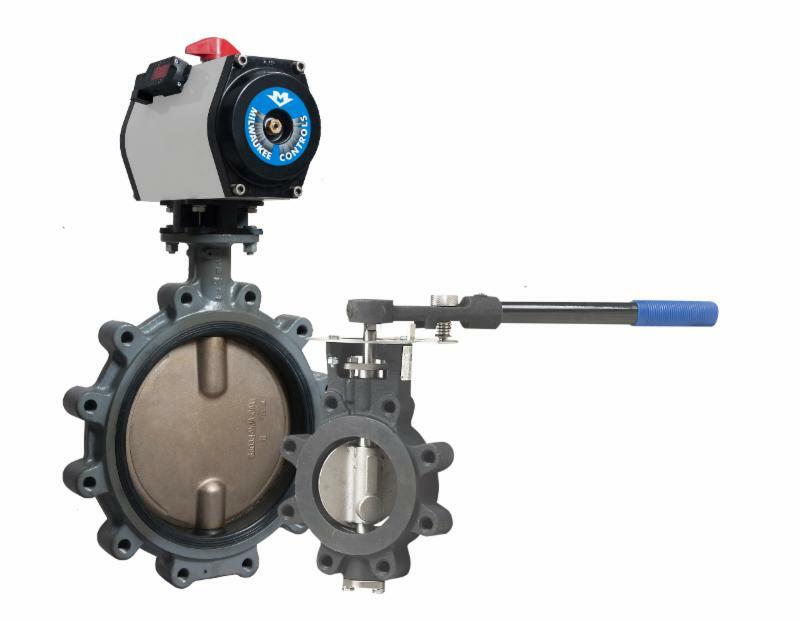 The body of an HP butterfly valve is manufactured from carbon-steel or stainless material, to tolerate the higher operating pressures and temperatures of more demanding applications. The HP butterfly seat is usually PTFE/RPTFE with a CF8M stainless steel disc and stem for applications up to 400° F and 740 psig. The resilient-seated butterfly valve is usually made from cast iron or a ductile iron body material. 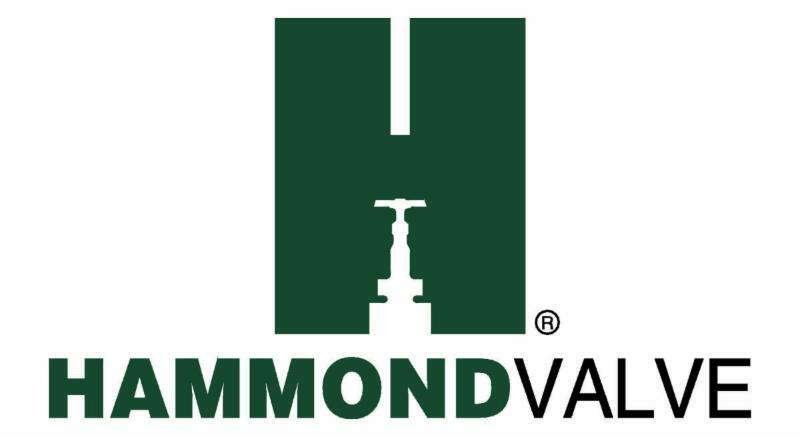 The trim is chosen based on the media and temperature, but the design limitations are 200 psig to a maximum of 300° F. Milwaukee Valve offers a variety of configurations to best fit your service needs. Click here for more information on the similarities and differences of high-performance and resilient butterfly valves. All Milwaukee Valve resilient-seated butterfly valves combine 200 psig (150 psig 14’’ and up) performance with a relative low turning torque. The secret is a design that matches a specially-shaped disc edge with a unique elastomer contour. The result is a low-friction seal that operates easier and lasts longer. In addition to the special edge, the disc is streamlined for maximum flow. As far as cycle and life expectancy are concerned, the HP butterfly will obviously outlast a resilient butterfly valve in the demanding services of today's HVAC systems. 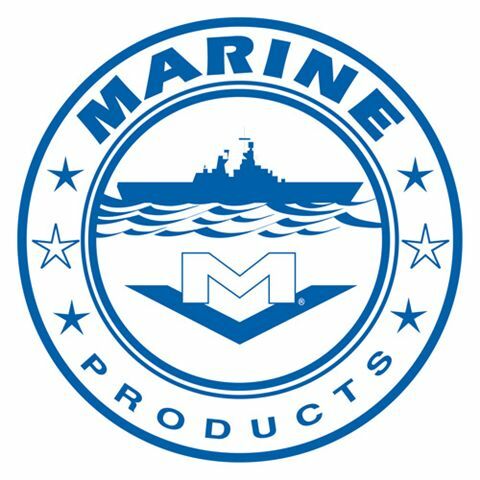 For complete specs and features on all Milwaukee Valve butterfly valves, as well as the complete line for all commercial applications, visit www.MilwaukeeValve.com , or call 262-432-2700 . 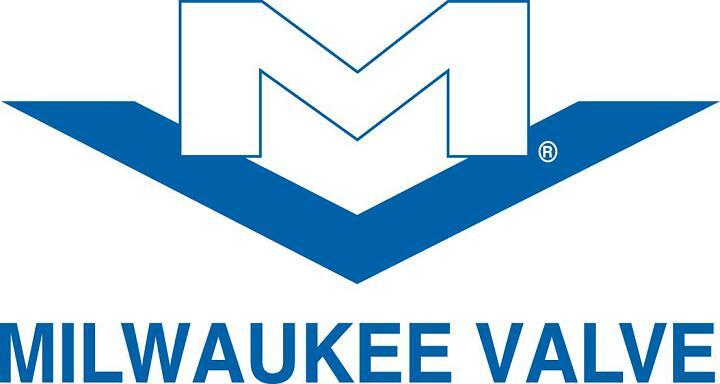 For more information on the firm’s commercial, industrial and marine product lines, visit Milwaukee Valve’s website where a listing of regional managers and sales representatives can be found.